The Toyota RAV4 is a sport utility vehicle (SUV) produced by Japanese automobile manufacturer Toyota. 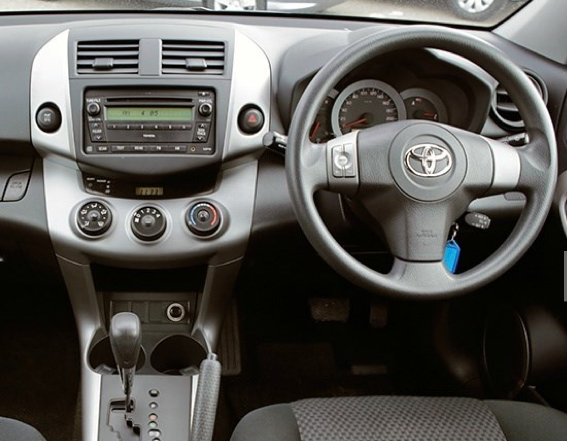 It was the first compact crossover,The Toyota RAV4 was completely redesigned for the 2006 model year, using an all-new platform. 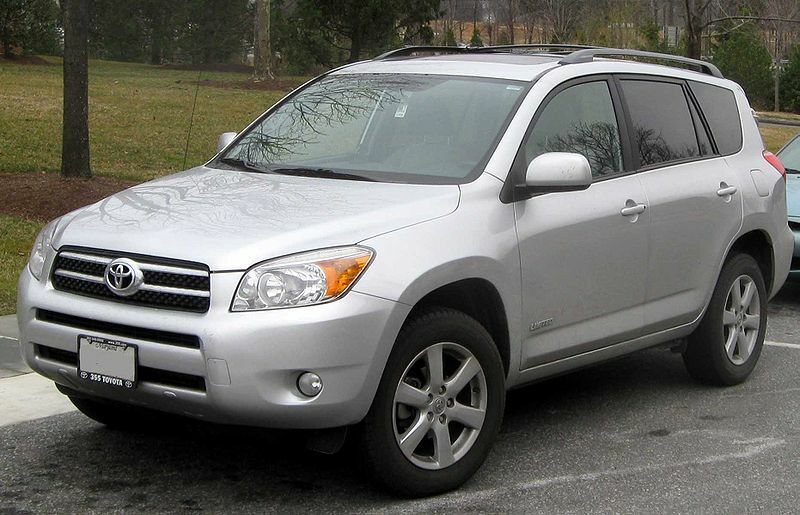 In 2008 (for the 2009 model year) RAV4 was given a mid-cycle refresh in some markets, featuring a number of changes, including an all-new 4-cylinder engine, and a redesigned front end and tweaked rear end.